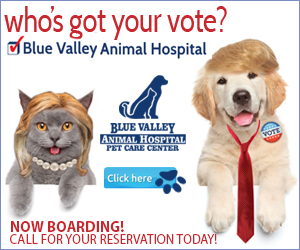 Blue Valley Animal Hospital was One Dragon’s first client. We are happy to be currently working with them on growing the brand awareness and their revenue stream. Our paid digital advertising tactics paired with their grass roots marketing initiatives have yielded consistent results over the last three years. 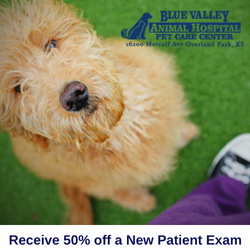 Dr. Brad Spain purchased the hospital as the sole veterinary on staff, as of right now Blue Valley Animal Hospital currently has a staff of three veterinarians with room for a fourth. Using real pictures of staff & clients to establish client trust.